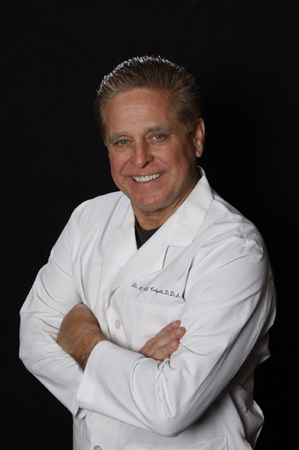 Dallas, TX dentist, Dr. Jeff Colquitt, has been providing state-of-the-art, full-service family dental care for over 30 years. 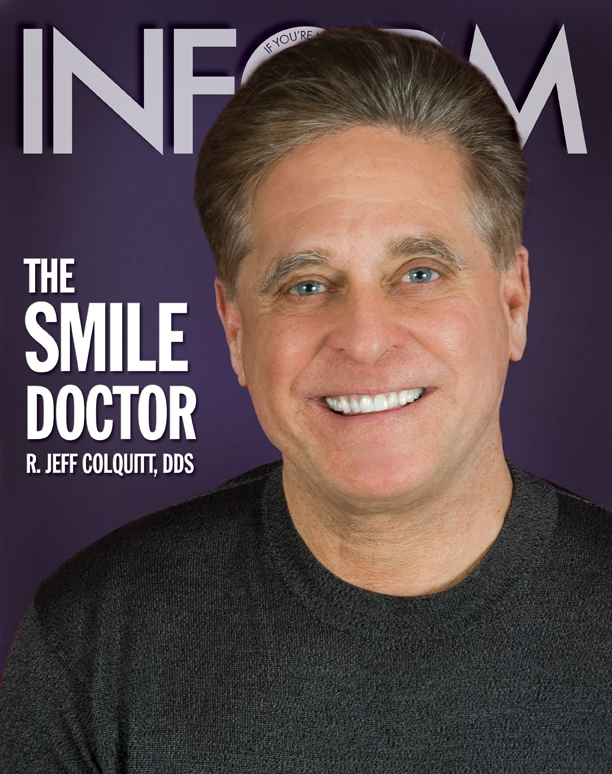 In addition to routine dental treatment and preventive care, Dr. Colquitt offers advanced services including cosmetic procedures, implant dentistry, and TMJ therapy from his office in the University Park area. Our dental practice meets the needs of all members of your family. 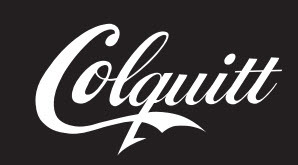 Dr. Colquitt and his staff work to restore your oral health and promote confidence in the appearance of your smile using modern procedures that support lasting results. We consult with you on recommended treatments and provide all of the information you need to feel confident in your plan for care at our office. At each appointment, patients are treated to full exams to determine the overall health of their teeth and gums. During these visits we encourage good oral health habits and instruct on best practices for brushing and flossing. Most of all, we aim to provide a positive experience for all of our valued patients. We know that some patients feel anxious about dental visits, which is why we make every effort to ensure your appointment is as comfortable and relaxing as possible. Dr. Colquitt truly treats every patient like a friend. Adults, children, and seniors are welcomed at our office! Dr. Colquitt is proud to treat patients in a full-service setting. He and his team are excited to have the opportunity to serve you and help you and your family enjoy strong healthy smiles for a lifetime. We encourage new patients to get to know our practice and services by browsing our website or by scheduling a consultation to go over needs, goals, and concerns. Your initial consultation is free. 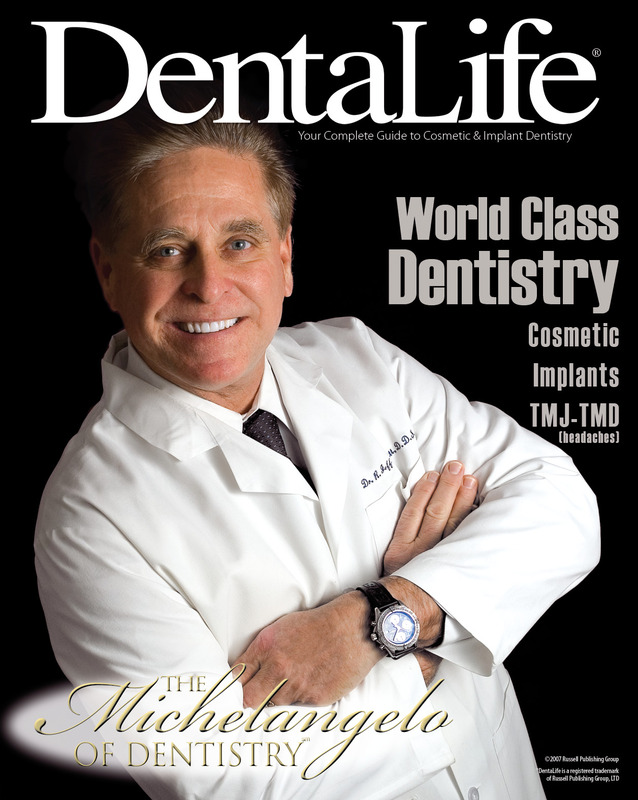 Our office and team are committed to excellence in dentistry and treating every patient as a unique individual. For more information about how our dentist and team can serve your whole family, call us at (214) 750-1402 to speak to a member of our team. Click Here to View Details on Our New Location! Office hours: Monday-Thursday, 7:30 am till 4:30 p.m.